Embellished by a colored eraser without ferrule that leaves no color marks on paper. 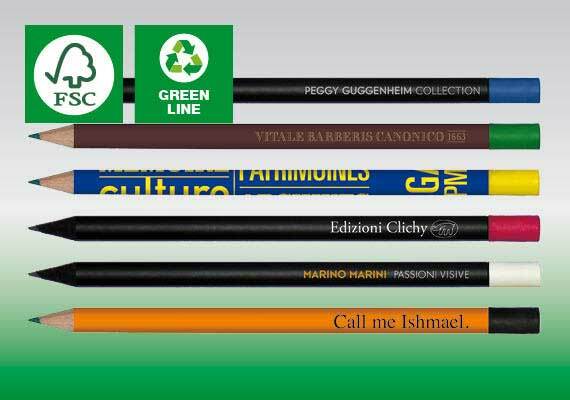 100% customizable: you can choose the shaft color, the tip sort, the eraser color and the logo print. - Colored eraser without ferrule. - Eraser available in 6 colors. - Pencil tip made of natural or black-soaked wood. - Shaft lacquering in 36 colors. Made in Europe in accordance with DIN EN 71/3 standard.